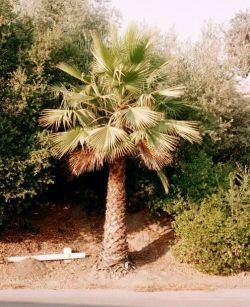 Comments: Palm, native of Mexico (also known as Mexican Fan Palm). Rapid growing with brilliant green foliage in compact crown. 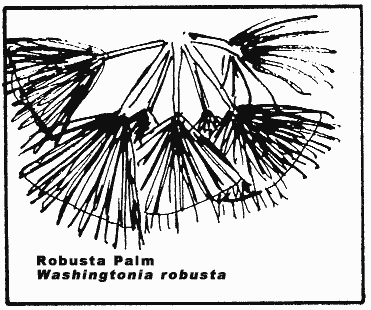 This palm is not self pruning and will develop a grass skirt if left to its own.